Nitrogen can contribute to cracking during cold working. Well 3 out of 4 ain’t bad. "Three out of four ain't bad"
Nitrogen is a chemical element that can contribute to improved surface finish, especially on side working tools. It does so by strengthening the chip, resulting in a crisp separation from the workpiece. The bulk hardness of the material increases with increased Nitrogen as well. Nitrogen is an important factor, especially in free machining steels. Like 1215 and 12L14. 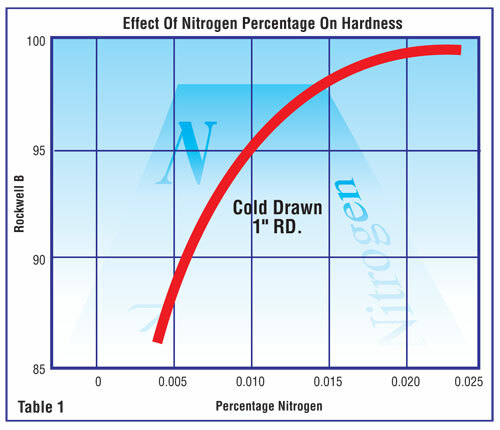 As Nitrogen increases, so does hardness. Nitrogen is higher in electric furnace melted steels than in steels produced in Basic Oxygen Furnaces. The down side of higher Nitrogen is that it can result in cracking during cold work- operations such as staking, swaging or crimping. 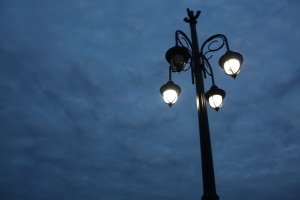 Nitrogen is “implicitly” specified whenever purchasing chooses a steel supplier. That supplier’s melt process is a major factor on determining the Nitrogen content that you get in the shop. 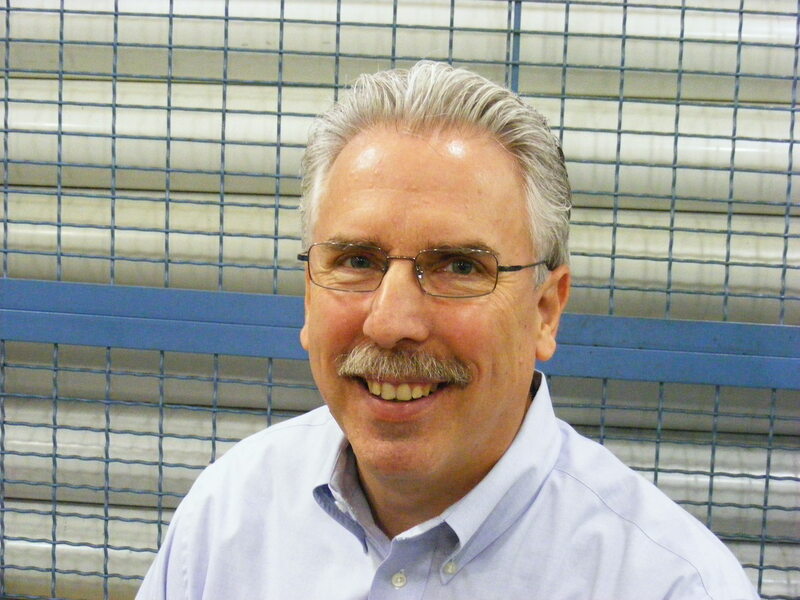 For a more complete discussion of the role of Nitrogen and how it can affect your precision machining operations, see our article in Production Machining here. This entry was posted on Tuesday, January 5th, 2010 at 5:42 am and is filed under Engineering, Shop Floor. You can follow any responses to this entry through the RSS 2.0 feed. You can leave a response, or trackback from your own site.